Very comfortable and convenient way to travel between the islands and the booking through klook is cheaper than all else we saw. Will definitely recommend this! 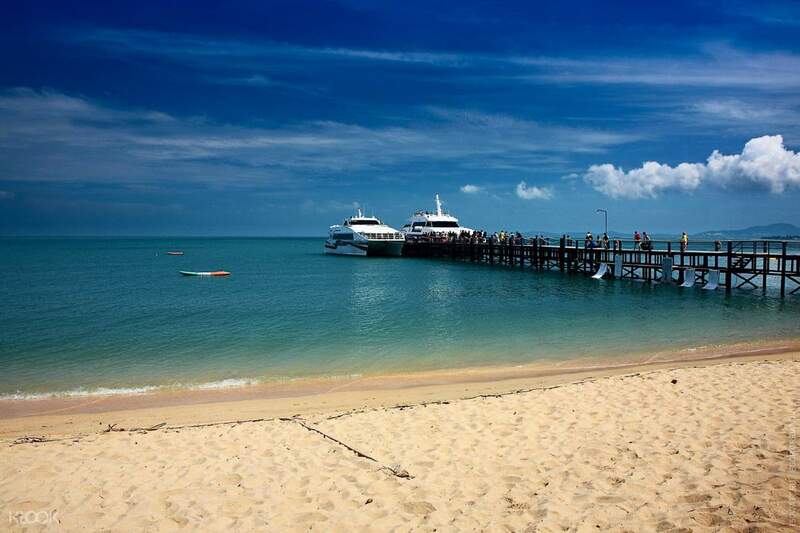 Set foot on two of Thailand's most visit cities – Koh Samui and Surat Thani! 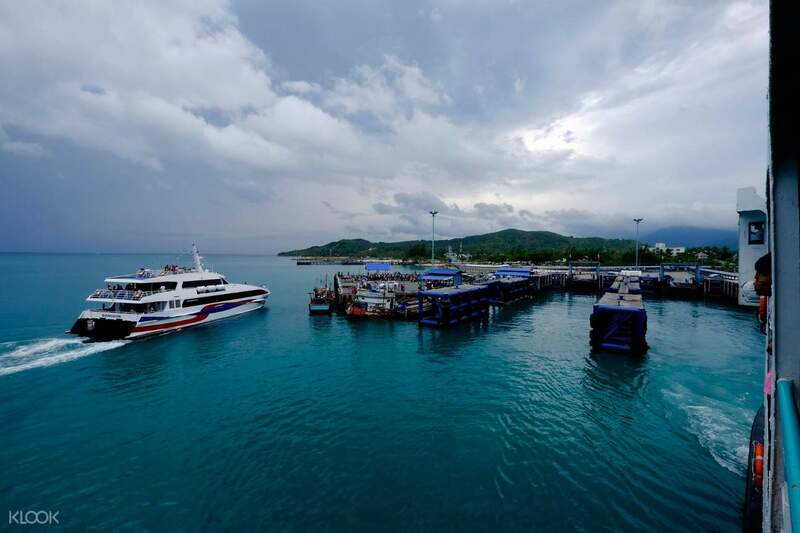 See the best of both cities with this convenient one way ferry ticket. With three departures running daily, you can now visit your destination instantly. 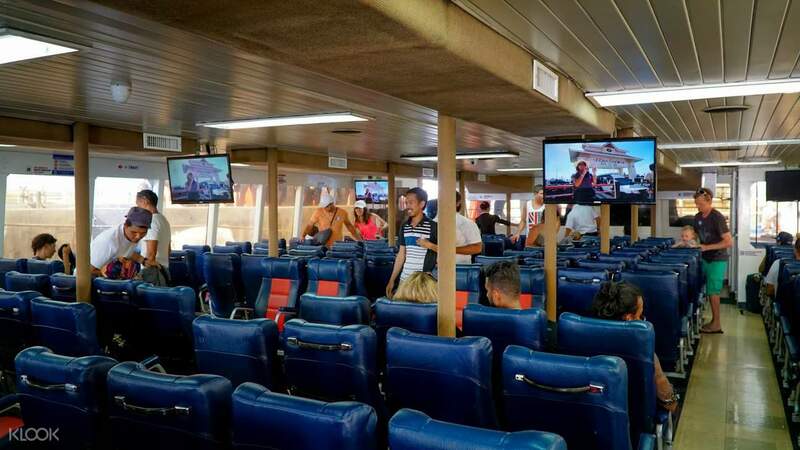 Hop onboard a high speed catamaran and experience less than two hours worth of travel. Feel pampered inside the spacious cabin, where you can comfortably relax by the windows and watch the scenery. Enjoy your tropical holiday by the powdery shores of Koh Samui or sample authentic Thai and Chinese cuisine at the streets of Surat Thani. Wherever you choose to go, a Lomprayah Ferry will take you there in style and in comfort. Book through Klook and get a discount on your ferry ticket! Very comfortable and convenient way to travel between the islands and the booking through klook is cheaper than all else we saw. Will definitely recommend this! Very comfortable and convenient way to travel between the islands and the booking through klook is cheaper than all else we saw. Will definitely recommend this!